City Hall offices will be closed on days listed below. 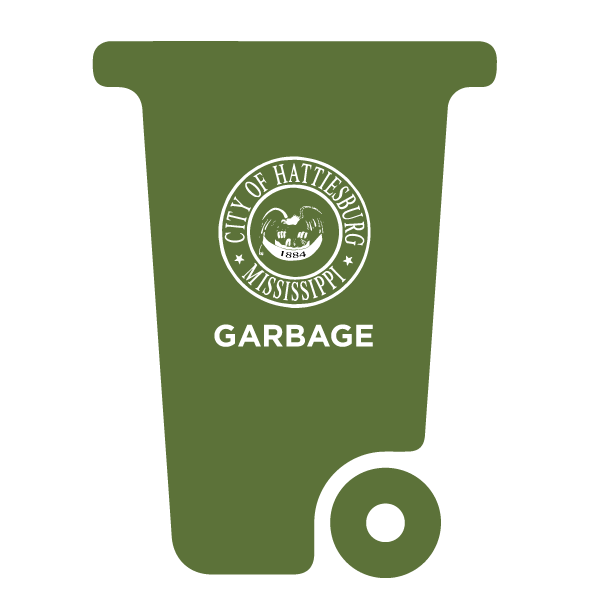 There will be no garbage, trash or recycling pickups on these days; however, crews will operate abbreviated schedules during these weeks to make sure all residents receive pickup services. Closed. No garbage, trash or recycling pickups. Recycling for Ward 5, in addition to the regular schedule. Recycling is collected once a week, per ward. To learn more about when you should put out your blue can, see the collection map. 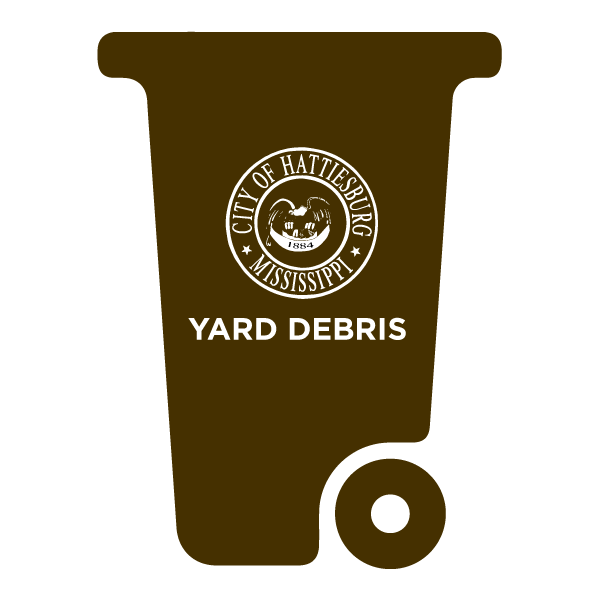 Blue cans must be placed at curbside to ensure collection and removed from the city right-of-way following collection. 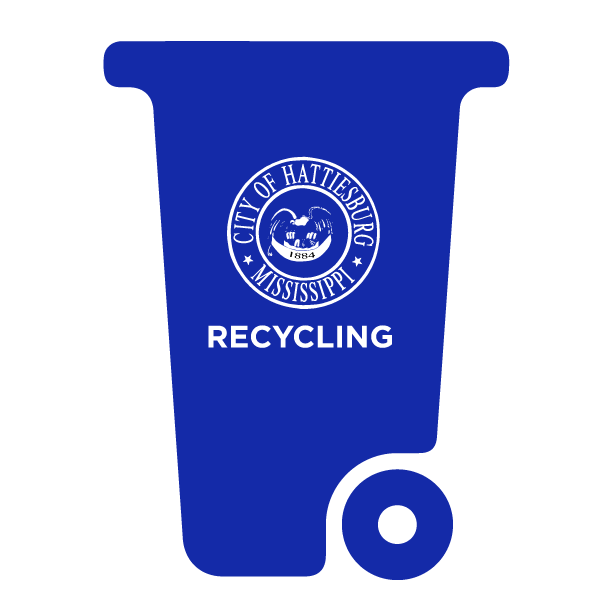 Recycling service is available to residential and commercial customers. To sign up for a blue can, click here. All recycling cans must be placed at the curb for collection, with arrows pointing toward the street on collection day.